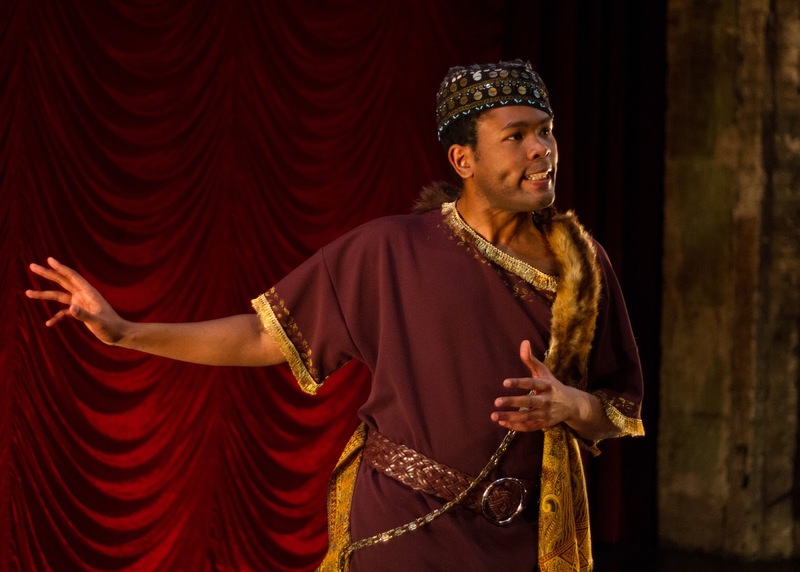 Red Velvet at Walking Shadow Theatre Company at The Southern Theater through May 28. This play sparked a lot of thoughtful analysis by our bloggers. "Weirdly, Red Velvet seems to be more about white people’s racism than it is about the person who is the recipient of it. Ira Aldridge is the most interesting character here, but there’s a whole lot of white people crowding him out of his own story." "The world of theater, for the most part, is more progressive than other communities, but we are no less susceptible to blind spots, biases, and strong prejudices. Red Velvet presents a powerful story of just that and how it affects those artists trying to fight against the tide." 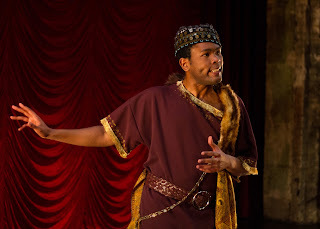 "I always love seeing new stories find the stage, particularly ones about historical figures who are underrepresented or otherwise forgotten, and that of Ira Aldridge certainly fits the bill. "At the center of the play is the debate about art and politics. Should art be merely escapist entertainment (which some of Ira's colleagues thought wasn't possible when they went to the theater and saw a black man, during the time when the abolition of slavery was a hot topic)? Or is art, by its very nature, a social and political commentary on the world we live in?"